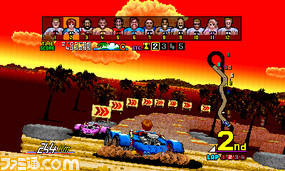 Japanese site Famitsu.com today published a new interview with Yu Suzuki, in commemoration of the release of the recent Powerdrift 3D on the Nintendo 3DS, centered mainly around various arcade games he worked on at his time with Sega. 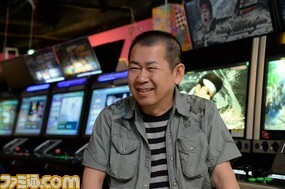 The famed Yu Suzuki striped shirt puts in an appearance. The good news for Shenmue fans is that the interview contains mention of Shenmue 3 in a few places, including some direct comments by Yu Suzuki. Sounds like the lucky interviewer has had a glimpse of the latest state of the game. 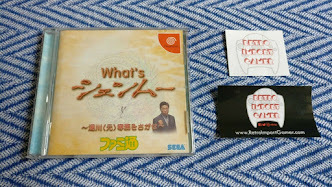 I'm always struck by how Suzuki always seems delighted to share Shenmue project information with people. I think part of this may be his way of showing his appreciation for all the support shown to him, but also because he genuinely seems to enjoy talking about his projects with people. Yu Suzuki: With a cathode ray tube, due to its nature you can never get a black that’s truly black, and its brightest output will never be dazzling like the sun. The range is incredibly narrow. If you don’t plan carefully, you’ll end up with a graphic output that is extremely narrow. As each era has passed, I’ve always tried to achieve as great a dynamic range as possible within this limitation, for example by selecting strongly-saturated colors, to maximize what could be expressed on-screen. The ideal that I have been aiming for has never changed, and it has remained the same for the game I’m making now, Shenmue 3. It was just a case of what I really wanted to achieve [image “A” below] versus how it ended up due to limitations in the output that could actually be achieved [image “B” below]. Image B: what could be achieved within the limitations of the day. It is heartening to hear that with Shenmue 3, Suzuki feels that he will at last be able to achieve the level of graphical expression he is truly aiming for, that he was not able to fulfill under the hardware limitations of the earlier eras. Yu Suzuki: I’d like to say a brief word about Shenmue 3, the game I know everyone is waiting for. Right now, we are exploring new methods of expression not present in the previous games, and I think these will make the game even more fun to play. We are hard at work to ensure a great game will be delivered to everyone. 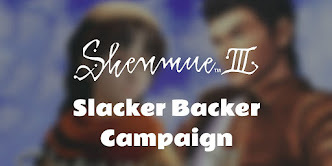 That was the extent of the Shenmue 3 content to be found in the interview, but it is still nice to hear a few comments directly on the project from Yu following the rather brief Kickstarter update last month. 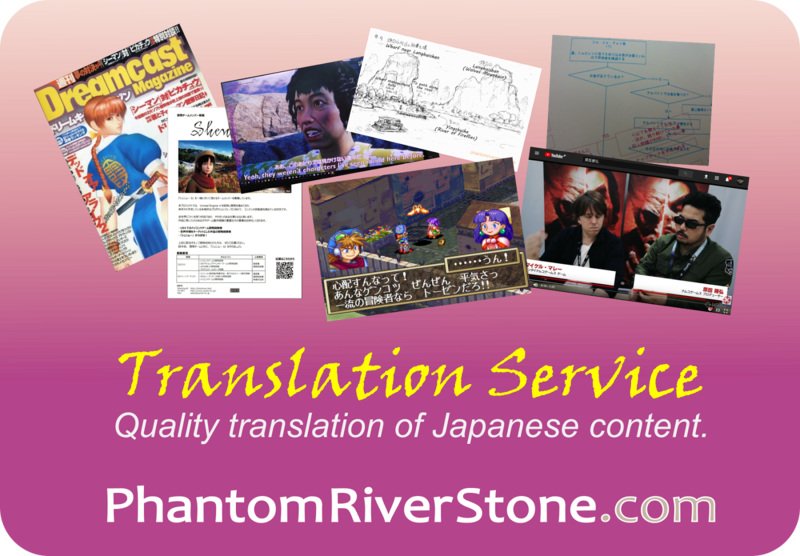 Hope you enjoyed the translations!